Identical twins discuss the bonds they share, and the similar paths they have taken. A computer science major talks about sacrifice, purpose and what it’s like to be a twin. In 1937, Christopher Yeh’s maternal grandmother escaped the massacre of Nanking. She was 7, had bound feet and didn’t know how to swim, but she managed to escape the city through sewer tunnels and walk hundreds of miles to safety. 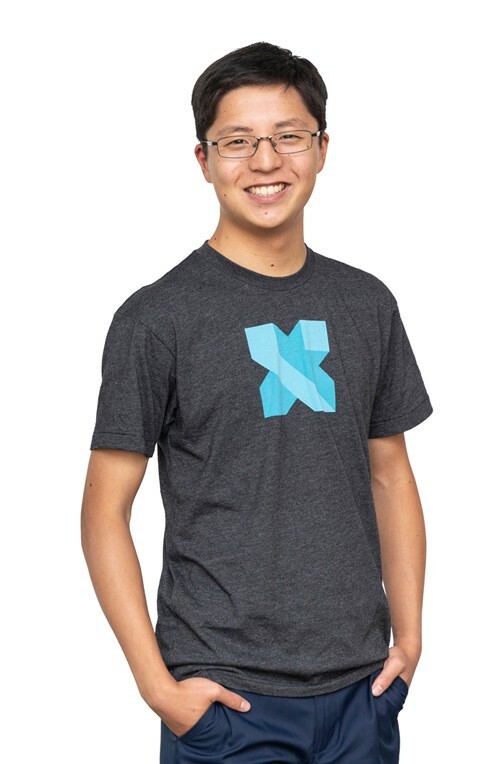 “For me, that’s a really inspiring story,” says Yeh, ’18. “If my grandmother could make it out of sewer tunnels, then I should be able to do anything I want.” He remembers another family story — that his father’s father took out loans and used his life savings to buy his eldest son a plane ticket from Taiwan to the United States for graduate school, a gamble that would eventually enable the entire family to emigrate. 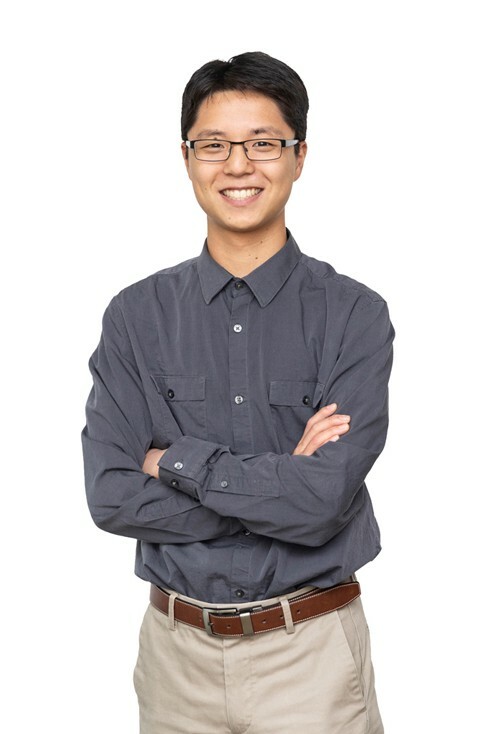 Eighty years later, his grandmother is still alive, and Yeh, who grew up in Cypress, Calif., is pursuing a master’s degree — and, one day, a PhD — in computer science. “I wrote my application to Stanford about being an identical twin because it’s so central to my identity — who I am, how I do things and how I think. Even with my closest friends, any time I get a text or a call from my brother, Ben, that’s priority №1 above all else. Growing up with a twin, I actually didn’t have a lot of friends. Looking back, it was really because I wanted someone else who was like [Ben], so I set the bar really high for what a close friend should be like. “My dad is an electrical engineer. Really early on, my dad brought home a computer from his school that they no longer wanted. He gave that as a gift to me and Ben, and we were enthralled. ‘Oh my gosh, we have a computer! What can we do on it?’ So we learned DOS commands when we were 3. “My current concentration is artificial intelligence. I just think there is so much you can do with it. More recently, I’ve found more passion for applying CS toward environmental science problems. That came out of a Sophomore College class I took in Alaska. I found this lab at Stanford, a sustainability and artificial intelligence lab, where I’m now doing research. The project I’m working on now is using satellite images to estimate poverty levels in sub-Saharan Africa. Going deep into bioengineering, and ‘getting good’ at something. 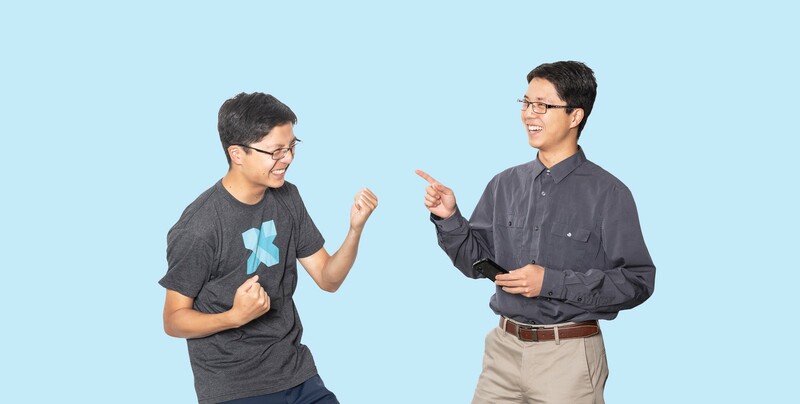 Benjamin Yeh, ’18, didn’t mean to choose the same college as his identical twin brother, Christopher. But their independent choices led in the same direction. “We have similar ways of thinking, and the more that we’re together, the more that our idea of what is optimal converges,” Yeh says. During their undergraduate years, they both explored the sciences, studied abroad in Madrid and worked as residential staff in freshman dorms. Now they’re both embarking on coterminal master’s degrees in computer science. “If you subscribe to the idea that undergrad is ‘explore everything,’ and then you narrow yourself in grad school, I made a perfect choice. Bioengineering did just that. “You take all the natural sciences and put them together, and you find yourself at bioengineering. And it’s also human-centered. One of my favorite classes was bioethics. “The average person definitely does not know how gene editing works, or how antibody therapies work, or how new immunotherapies work. These are things that I can read a paper about now and understand. But I feel like I never really got good at anything. I think I’ve seen it all, but I’ve never really done any single project that’s taken me deep enough where I feel like I can master it. Jill Patton, ’03, MA ’04, is a senior editor at STANFORD.